USA Rugby's Men's Youth Olympic Games' Head Coach JD Stephenson has nominated an extended squad of 16 athletes to the 2018 U.S. Youth Olympic Team (pending approval from the United States Olympic Committee) for the Summer Youth Olympic Games Buenos Aires 2018. The group named consists of a selection of High School All-Americans who have considerably stood out in competition at the 2018 Can-Am Futures Sevens tournament held this weekend in Saranac Lake Placid. Over the course of 3 days, these athletes have competed against one another allowing coaches to measure their strengths and weaknesses against their peers to make informed selections. Over the next several weeks, coaches and staff will continue to review the names in this group and make final selections for the upcoming Games taking place in Argentina Oct. 6-18. "The Can-Am Futures event has been a great opportunity for our aspiring Eagles to operate within a daily training environment, compete against the best competition in the nation and foster some lasting lifelong friendships and experiences," says Head Coach Stephenson. "With so many talented young players in this extended squad, our final selections will not be easy to make. We're greatly looking forward to bringing the best of North American rugby to the Youth Olympic Games later this year." Split into three teams (USA red, white or blue), players were challenged to display the best level of performance at the Can-Am Futures Sevens, knowing they were being evaluated for a grander stage. Though not all the athletes in the extended squad will travel to the Youth Olympic Games -- with only 12 making the final cut -- each can feel confident that they've set a benchmark which will surely pave the way for future Olympic opportunities. 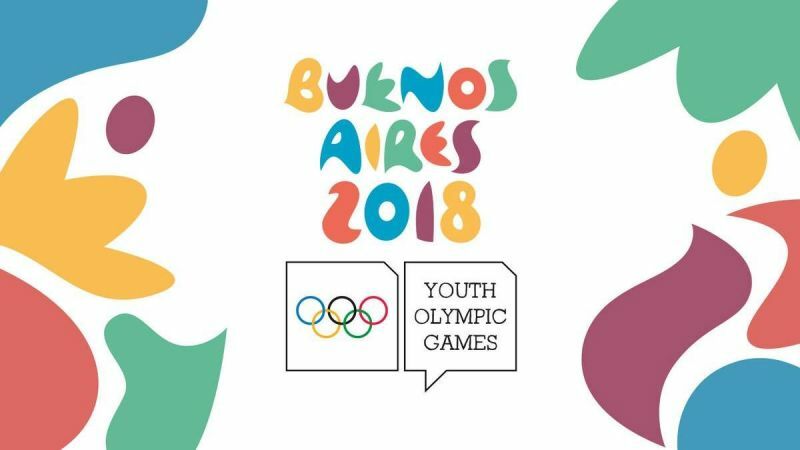 The Summer Youth Olympic Games Buenos Aires 2018 will commence on Oct. 6 with rugby sevens competition beginning Sat, Oct. 13. The official roster for the Games will be released in the coming weeks with updates on broadcast information also available in due course.